This was our third car from Smitty. He has always treated us like Family. Smitty was very professional and patient with us. He worked very hard to find the perfect vehicle with all the features I wanted. He made the whole buying process a breeze. I highly recommend Smitty and Village Volkswagen! Everyone at Village Volkswagen of Chattanooga were so friendly and helpful! They really worked with me to get the best price possible for my Passat! Smitty was the salesman who helped me. 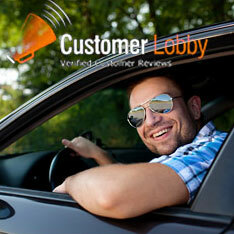 He was very knowledgeable and made the car buying process fun! This is my second car from Village VW and Smitty. I got a good deal without the usual hassles that you expect to get when buying or leasing a new car. No pressure, just an easy, quick, straightforward process.